Not a usual fan of black skirt – white shirt combination but this one is stunning, no? Siyah etek – beyaz gomlek kombinasyonunu her zaman cok begendigim soylenemez ama bu kesinlikle cok guzel, degil mi? Congrats Kourtney, not an easy skirt to pull off. Tebrikler Kourtney, tasimasi cok kolay bir etek kesinlikle degil. Bu arada, etek TT Collection’dan. Anne Hathaway photographed by Mert & Marcus for the September 2011 issue of Interview magazine. Olivia Palermo collaborates with Stuart Weitzman in the name of charity. The shoe she designed for the brand is to die for. Other A list celebrities that designed a shoe with the footwear maestro are Jennifer Lopez, Hayden Panettiere, Michelle Trachtenberg and Scarlett Johansson. Bonnie Wright in an amazing jumpsuit by Jenny Packham featured in Haute Muse magazine. Perfection. Bonnie Wright Jenny Packham tulumuyla Haute Muse dergisinde. Tek kelimeyle mukemmel. 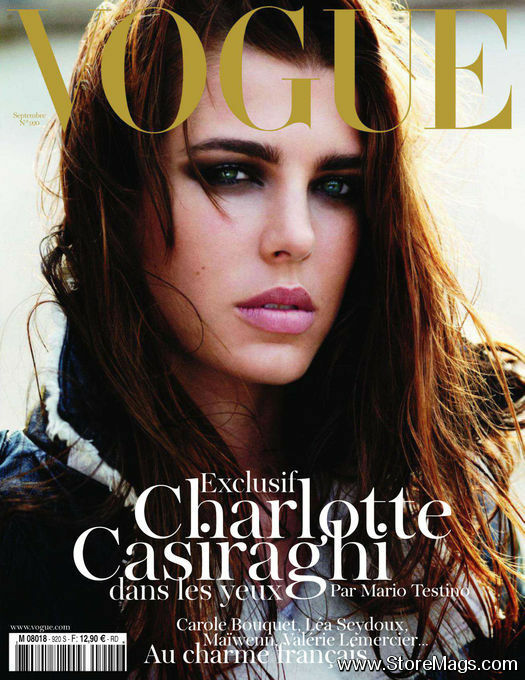 Charlotte Casiraghi photographed by Mario Testino for Vogue Paris September 2011 issue. She is too perfect isn’t she?! 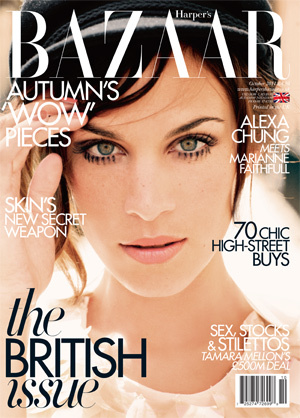 Charlotte Casiraghi’nin Vogue Paris Eylul 2011 sayisi icin Mario Testino tarafindan cekilmis fotograflari. Fazla mukemmel, sizce de degil mi?! My new girl crush is the petite Russian beauty Miroslava Duma. Yeni takintim minyon Rus guzel Miroslava Duma. I always wanted to make a post like this since I keep a very valuable archive of legendary gowns in movies. When we see a movie, sometimes we look everywhere to find “that” dress we have seen on that lead actress. Well, that what happened to me through all these years and therefore I’ve been keeping them in a folder for almost 3 years. Here are some of the legendary dresses in movies. Unquestionably, the most iconic movie costume of all-time. 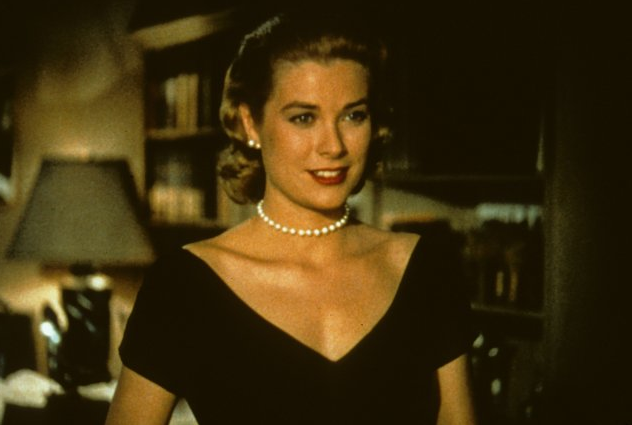 For me, Grace Kelly is the most beautiful woman ever and I don’t even argue about this 🙂 The dress she wears in the first scenes of this iconic movie is the most elegant dress that determined the woman’s fashion of late 1950’s. 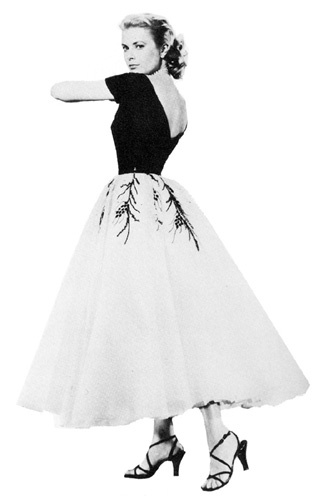 Edith Head designed this dress with black bodice, full skirt layered in chiffon and tulle and black leather belt. The dress is to die for – the woman is to die for. 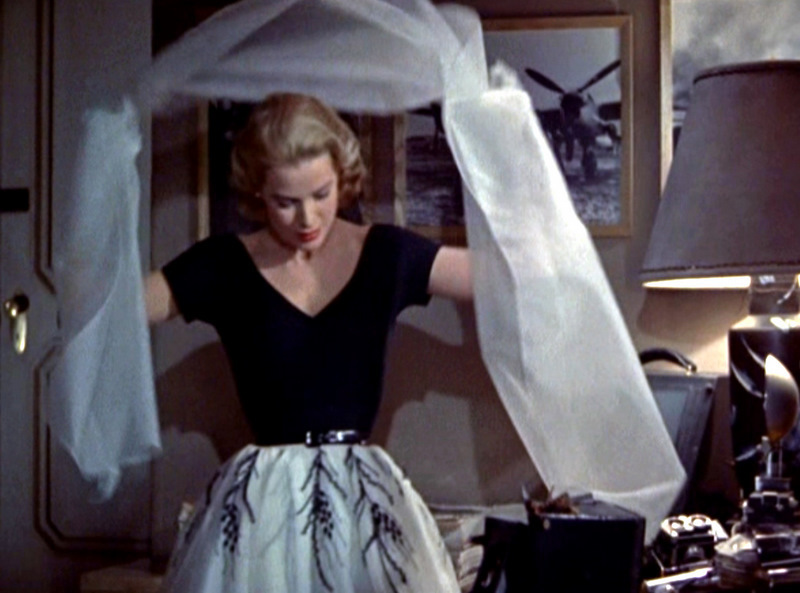 Edith Head designed the number one dress in my “most iconic dresses in movies” list! 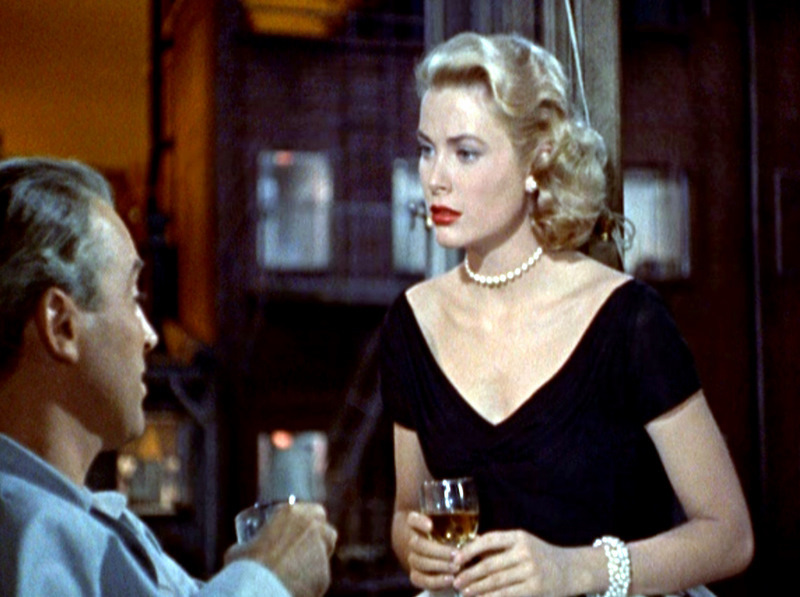 Hic suphesiz, tum zamanlarin en ikonik elbisesi Grace Kelly’nin Rear Window filminin ilk sahnelerinde giydigi elbisedir. Bana gore Grace Kelly zaten dunyanin gelmis gecmis en guzel, en zarif ve en zevkli kadini, bu konuda asla tartismam bile 🙂 Bu filmde giydigi elbise siyah bele kadar oturan ustu, sifon ve tul katlardan olusan beyaz (ya da acik mavi) etegi ve belindeki siyah deri kemeriyle kesinlikle en efsane film kostumu! Elbisenin tasarimcisi Edith Head – kendisinin basarisi zaten tartisilmaz. Edith Head suana kadar sayisiz efsane elbise tasarlamistir, bircogu da en hayran oldugu kadinlardan biri olan Grace Kelly icin – ama bu kesinlikle bir numara! Elbise 1950lerin Paris modasini mukemmel sekilde yansitiyor. Tek kelimeyle EFSANE! Ok, it’s official – there isn’t a single person on the planet who hasn’t seen the movie and fell in love with Julia Roberts and her incredible smile. 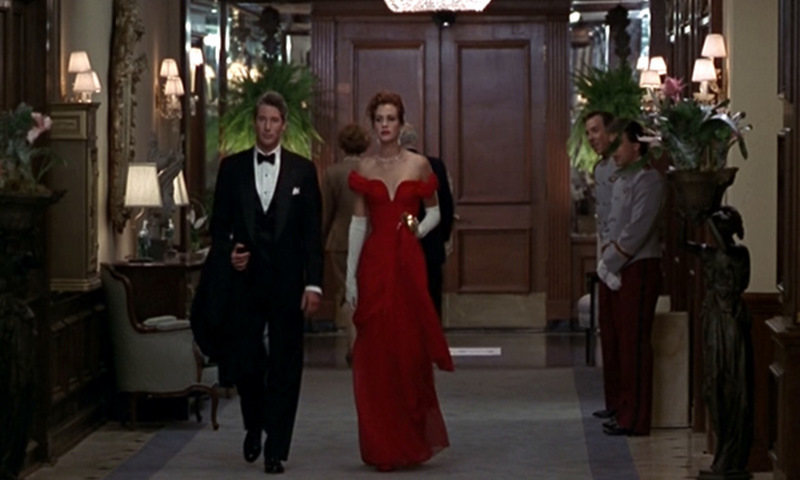 The red gown she wears in the movie was also as legendary as the movie. Thousands of people searched the dress and tried to buy or make a similar one. Here it is. The designer of the dress is Eugene Alexander – who also designed dresses for Whitney Houston and Elizabeth Taylor. Pretty Woman filmini izleyip Julia Roberts’a asik olmayan var midir aramizda? Julia Roberts’in Vivian rolunde operaya giydigi bu muhtesem kirmizi elbise film kadar efsanelesmisti. Film ciktiktan sonra binlerce kadin bu elbisenin designer’ini ve bu elbiseye benzer kirmizi elbiseler aradi durdu. Iste size Eugene Alexander imzali muhtesem kirmizi tuvalet. Elizabeth Taylor ve Whitney Houston gibi diger isimler de zamaninda Eugene Alexander’in muhtesem elbiselerinden tercih etmisti. One of my favorite movies and one of my favorite dresses of all times. 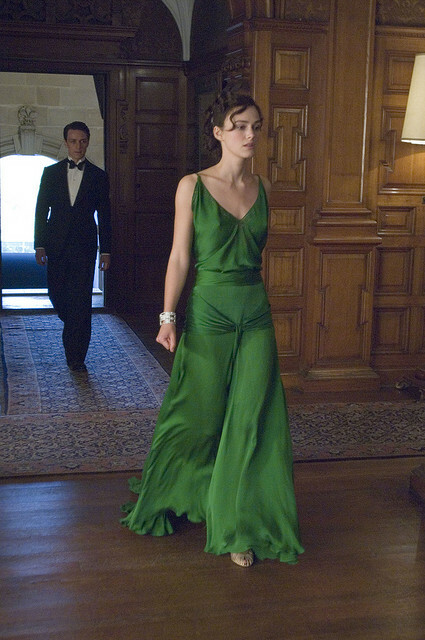 This 1930s emerald green gown has been designed by the movie’s costume designer Jacqueline Durran. The dress is definitely iconic and has been sought by thousands of women. The back of the dress, the color, the silk – everything about this dress is perfect. 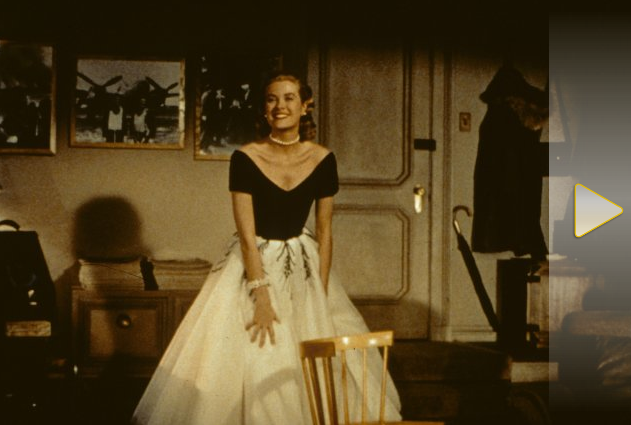 The dress won an award for “best movie costume” of all time (SkyMovies and InStyle) even though Jacqueline Durran lost the Oscars to “Alexandra Byrne” who was the costume designer of “Elizabeth: The Golden Age” movie. En sevdigim filmlerden biri ve en begendigim elbiselerden biri – Atonement ve 1930’larin yesil ipek elbisesi. Elbise filmin kostum tasarimcisi Jacqueline Durran tarafindan tasarlandi. Elbisenin dekoltesi, kumasi, rengi, herseyi mukemmel – kesinlikle efsanevi. Jacqueline Durran Oscar odulunu “Elizabeth: The Golden Age”in tasarimcisi Alexandra Byrne’a kaptirmis olsa da InStyle ve SkyMovies tarafindan gerceklestirilen “en iyi film kostumu” odulunu bu elbise aldi. One of the cutest romantic comedies of all times that many of us have seen more than once I think 🙂 The legendary yellow dress that lovely Andie wears to the Warner Advertising Gala in the movie was designed by the movie’s costume designer Karen Patch. It was a dress that every girl wanted to have at that time. The dress is very playful but still elegant. It is definitely one of the most iconic dresses of our modern times. 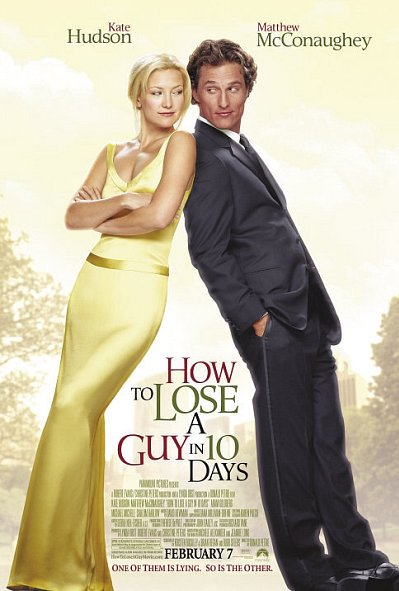 Film dunyanin en seker romantik komedilerinden biri ve Kate Hudson da dunyanin en tatli kadinlarindan biri bence 🙂 Filmde Andie roluyle Warner Advertising Gala’sina giydigi sari elbisesi kesinlikle bir efsane. Kac kadin bu elbiseyi google’da aratmistir ve benzerleri kac kez tasarlanmistir bilinmez. Ama elbisenin asil tasarimi filmin kostum tasarimcisi Karen Patch’e ait. In the 2005 version of the movie, Naomi Watts is wearing the legendary white dress in the iconic scenes where King Kong holds Ann in his hands. The white dress is designed by the movie’s costume designer Terry Ryan. Each costume in the movie is amazing – but this one is the unforgettable one. Similar dresses have been designed by countless people since the movie. Filmin 2005 versiyonunda Naomi Watts efsane King Kong sahnelerinde beyaz pullu ruya gibi bir elbise giyiyor. King Kong’un Ann’i avuclarina alip kaldirdigi ve beyaz elbisenin ucustugu sahneler zaten efsane – e tabii dolayisiyla elbise de. Elbisenin tasarimcisi filmin kostum tasarimcisi Terry Ryan’dan baskasi degil. Filmdeki butun kostumler zaten birbirinden guzel. Filmden sonra elbisenin benzerleri sayisiz tasarimci tarafindan tekrar yapildi. Dree Hemingway is Ernest Hemingway’s granddaughter. She has a successful career as a model but she never wanted to use her famous family members (her mother is Mariel Hemingway) to build a future for her, -which many people would be more than happy to use their surnames for A-list lifestyles. But she preferred to do it in her own way, “Dree” way. Her “cool” and “rebellious” character can easily be tracked down through her outfits. I adore Dree Hemingway’s super-stylish fashion sense where she likes to mix timeless Parisian pieces with simple casual looks. She cites Edie Sedgewick in “Ciao Manhattan” as her wardrobe influence. She usually prefers colors like black, white and cream but she adds pink, neon or sometimes red to her neutral looks. Basically, she has a simple, cool and sophisticated style which I absolutely LOVE!!! Here are some photos of this blonde beauty. The dress and again her black oversized blazer look amazing!